A recent survey has revealed the risky shortcuts that people take with their home security to save time. The most common time-saver is leaving valuables in view; nearly half (48%) of those asked admit they have done it. 16% leave the backdoor unlocked. 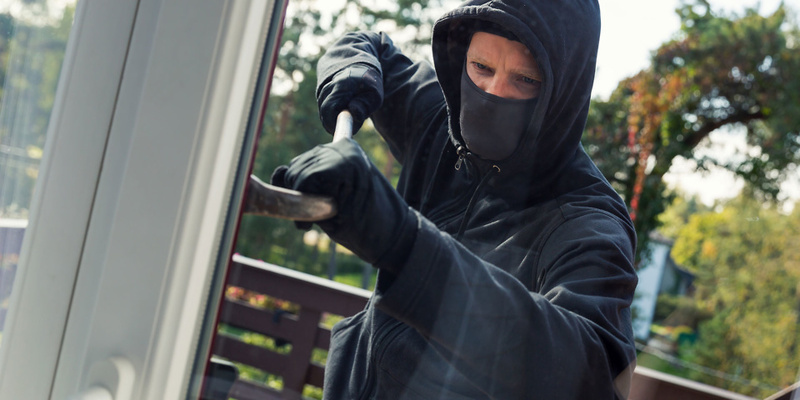 Read on to find out how you can keep your home secure without taking up valuable time, and visit our comprehensive guide to burglar alarms and home security. Be honest – have you ever done any of the following when you’ve gone out? As well as avoiding the time-saving traps that the survey found, there are a number of simple and inexpensive things you can do to make your home more secure. Make sure your house is well lit from the outside, so intruders will be less able to be discreet. Consider having gravel in your front garden – this will put off trespassers as they won’t want to make any noise. High hedges and bushes will give burglars places to hide, so consider lowering these. Ensure windows have visible key-operated locks, and don’t leave keys on show. Use timers on lamps throughout your house to make it look like you’re at home when you’re away. Remove any equipment that burglars could use to access your house, such as ladders. Make sure your letter box is 40cm away from the lock and ideally cover it with a plate to stop intruders peering inside your home. Plant shrubs with thorns near the house so that tresspassers can’t easily hide in them. Read our full guide to home security for more tips, and visit our page on burglar secrets revealed to read insider information from interviews with ex-burglars. Burglar alarms are more expensive than the security measures we’ve listed above, but bell-only systems can be bought for as little as £100. Bell-only – these make a loud noise when triggered, but no action will be taken unless someone within earshot acts on it. Dialler – these alarms automatically contact you and nominated friends and family when they go off. Smart – in a similar way to dialler alarms, these will alert you via your smartphone or tablet if your alarm is triggered. You can also get wireless cameras to link with many of these alarms (see more below). Monitored – when your alarm makes a noise, it will notify a contracted alarm company, or the police, depending on what type of contract you get. The main things that will affect the cost of a burglar alarm are the amount of sensors you need, which will depend on the size of your house, and how many areas the alarm system needs to cover. Wireless alarms are more expensive to buy, but the price of a wired system might even out, as you’ll need to pay for someone to install it. With some wireless systems, you can do it yourself. We’ve asked burglar alarm owners about their alarms, and rated a range of big brands, including ADT, Response and Yale. 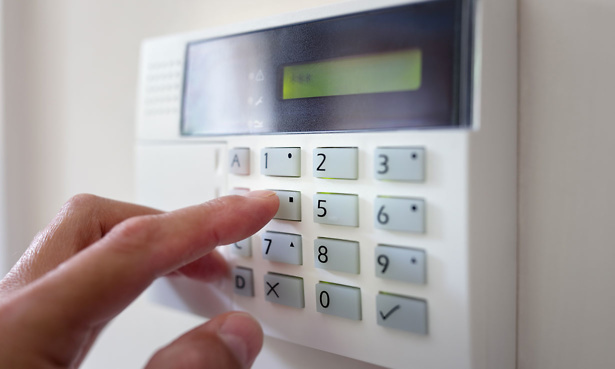 Find out which are the best and worst burglar alarms, and read more on the different types of alarms and costs so you can chose the best for your home. Have you considered wireless cameras? Security cameras can be a great way to add another layer or security to your home, and cost as little as £40. They can be placed almost anywhere, although you will need to be aware of the rules around filming strangers. Indoor and outdoor wireless cameras are available. Many can be linked to you smartphone or tablet, allowing you to watch what’s going on at home from anywhere, depending on the signal. One of the first things you will need to consider is the resolution you want – the higher it is, the clearer the picture will be. 720p will usually be clear enough to make out faces, but 1080p will be much better quality. You’ll also need to think about how your footage will be stored. Some cameras keep it internally, while others use a cloud-based system online, which can mean you’ll need to pay a subscription fee. We’ve tested wireless cameras and found big differences between models. Best Buy wireless cameras capture superior images, have accurate motion detection and are easy to set up and use.